I must confess. This recipe is semi-homemade. I was pressed for time, but wanted to make something that would utilize the strawberries and rhubarb sitting in my refrigerator. 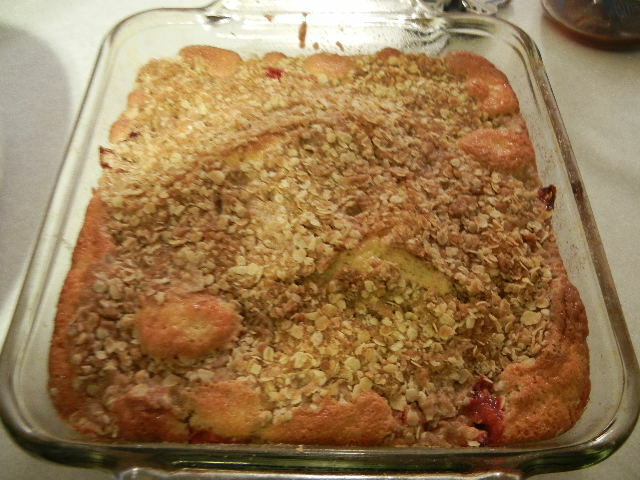 What I came up with was a buckle-like dessert that knocked my family’s socks off. 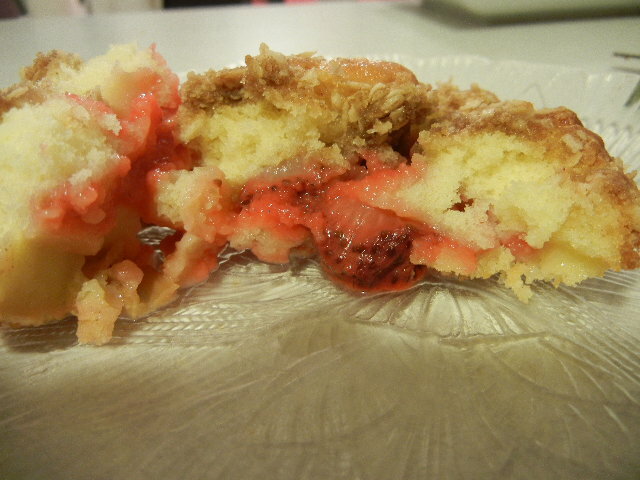 The rhubarb was obtained at the local farmer’s market. The strawberries, however, were store bought. Also store bought was the cake batter for the buckle. I had a small box of Jiffy yellow cake mix (you know, the kind your mom bought you for your easy bake oven so it would last). The topping is what does me in. A marriage of brown sugar, oats, flour, butter and cinnamon. Heaven. This recipe is easy and won’t take much time at all to throw together. What you get in return is an awesome combination of sour and sweet hugged in a bed of fluffy cake all topped with a delectable crumbly, crunchy topping. I threw this recipe together on a whim. 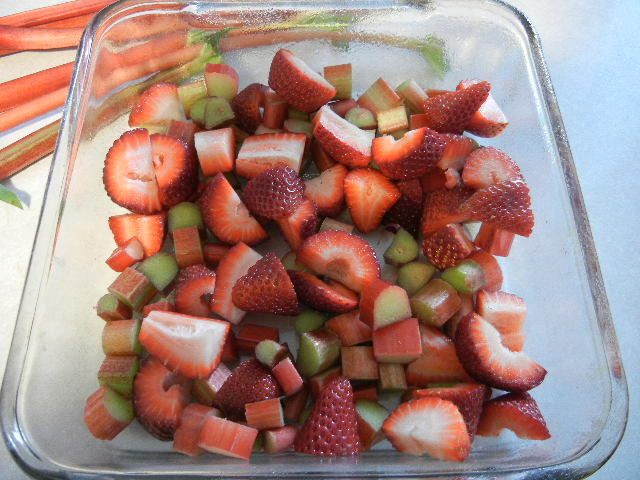 The amount of strawberries and rhubarb you use is up to preference. Preheat your oven to 350. 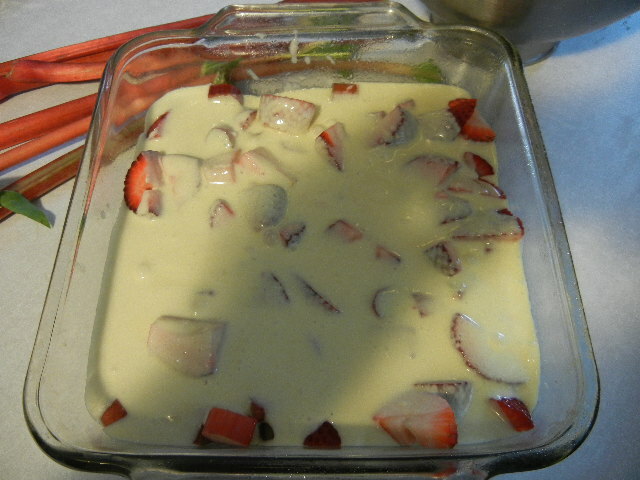 Spray a 8×8 pan with cooking spray and layer the strawberries and rhubarb on the bottom of the baking dish. 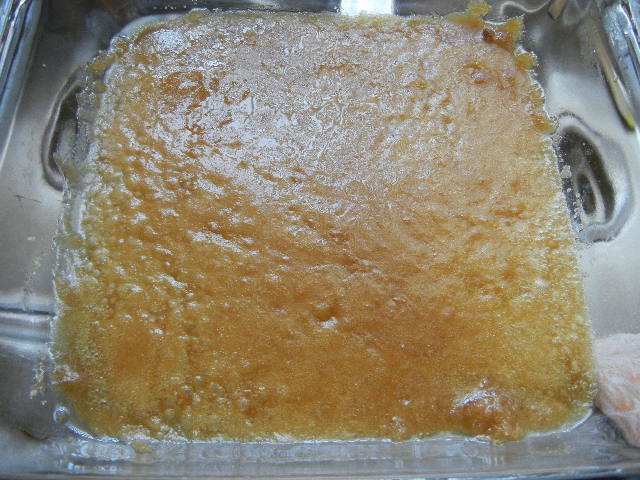 Mix the cake mix, egg and water until thoroughly mixed. Pour over berries and rhubarb. In a separate bowl combine the oats, brown sugar and cinnamon. Cut in the cold butter until it’s crumbly and the butter is about the size of a pea. 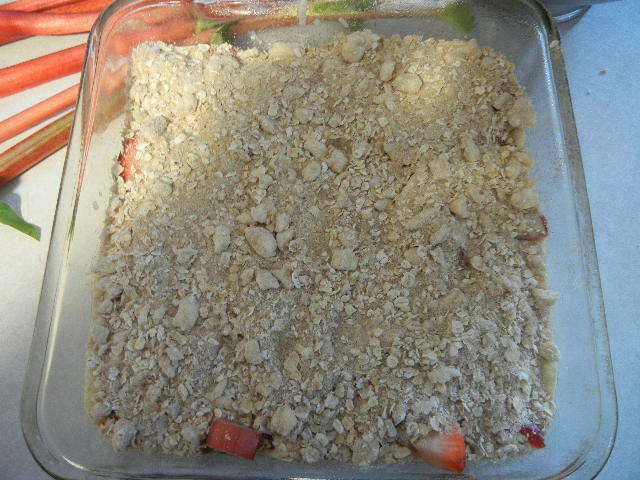 Cover batter with crumble topping. I like a lot of topping on mine. If you feel the same, go ahead and double the ingredients to make the topping. 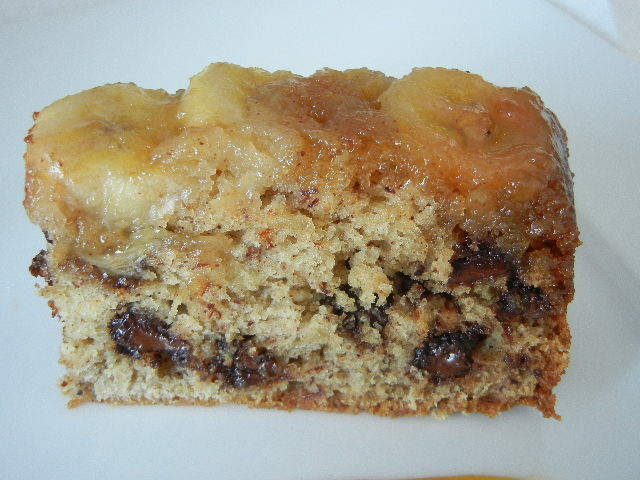 Bake until golden brown and a toothpick comes out clean when inserted into cake. Baking time will vary depending on your oven. For me it took about an hour. 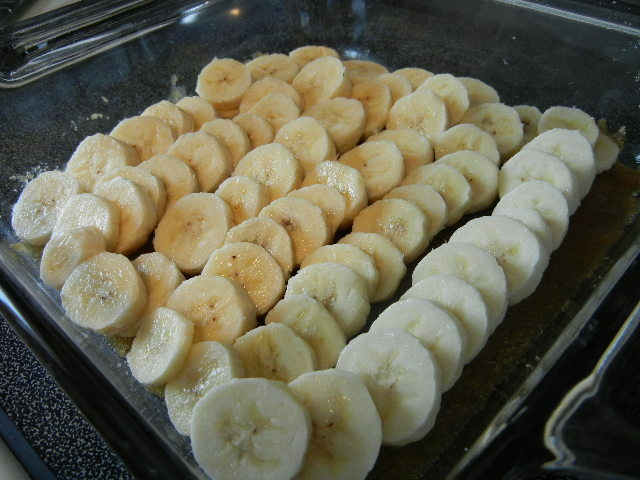 It should look something like this when it is finished baking. Let cool before slicing. It is fantastic warm or cold. Try a scoop of vanilla ice cream on top if so inclined. What you are looking at is a slice of the most moist and delicious cake I have ever made. 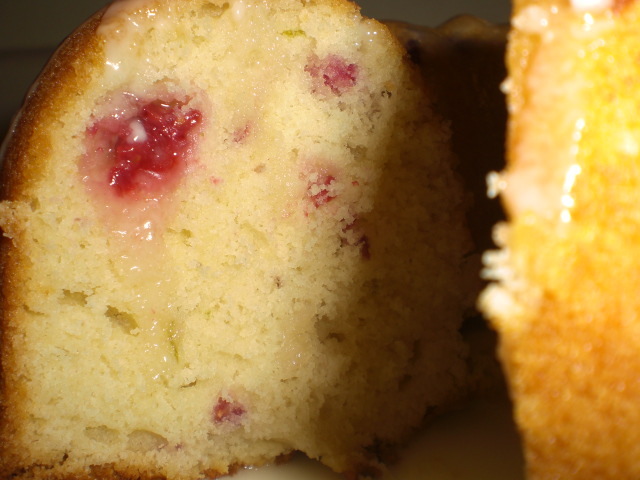 I had an old recipe for a buttermilk cake that I thought would be stellar with the addition of the raspberries I had gotten in today’s CSA box from HighCross Farm. This is such a simple recipe. It took me 10 mins to prepare and 30 mins in the oven. It doesn’t make a big cake (you will need only one round cake pan or small bundt pan). This cake is beyond moist, and when you get a bite with the raspberries… the tart meets sweet will (not to sound corny) make your taste buds sing. I am going to have to bring this to work in fear of eating it all by myself. Grease a 9 inch cake pan and line with parchment. I used a smallish bundt pan. In a kitchen aid mixer or with a hand blender, cream butter and flour until light and fluffy (about 2 mins). Add the vanilla and egg making sure it is mixed together well. Turn your speed down a bit and alternately add the flour mixture and the buttermilk. Spread the batter into the span smoothing out the top. Scatter raspberries on top. 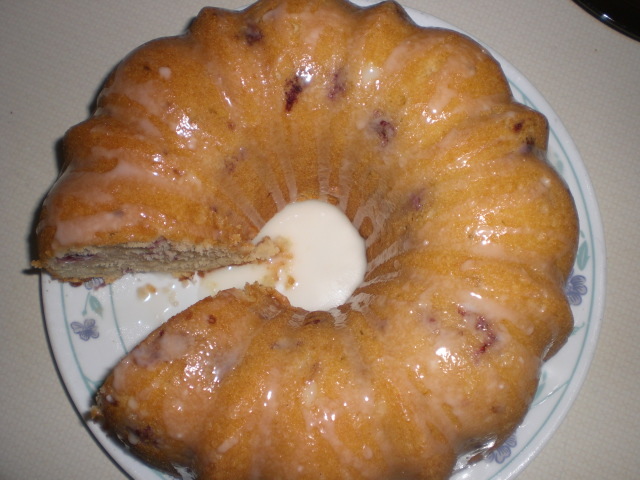 Since I used a bundt pan, I took a knife and marbled the raspberries throughout the batter. Bake for 30-40 mins or until golden brown and a toothpick in the center comes out clean. Let cool and dust with powdered sugar. Try not to eat it all yourself. I’m never one to toot my own horn, but tonight I am especially proud of myself. When I get raspberries in my CSA box, I like to use them immediately while they are fresh. I had made sorbet, a gratin and a crumble already and was in the mood for something a bit different. I had searched the net for a recipe, but nothing was really popping out at me. I have in my mind a basic cake recipe. I thought for a while, looked at what I had in my pantry and fridge and came up with this. 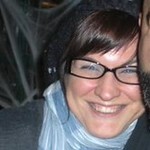 (Forgive the lighting in these pictures, I am by no means a professional). Note: If you don’t have buttermilk, make your own. 1 Cup of milk with 1 tablespoon of vinegar or lemon juice. Let stand for 5 mins and viola! In one bowl sift flour, salt, baking powerder..set aside. In a large mixing bowl: Cream butter and sugar. Add eggs one egg at a time. Add lime zest, lime juice and vanilla and beat again. Add dry ingredients alternating with buttermilk. Gently fold in raspberries. (Batter will be on the thick side). Pour batter into a greased and floured bundt pan. Bake at 350 for 45 minutes to an hour. Let cool for 20 mins and gently take out of pan. When cake is completely cooled drizzle on glaze. Wisk together. Easy as that. 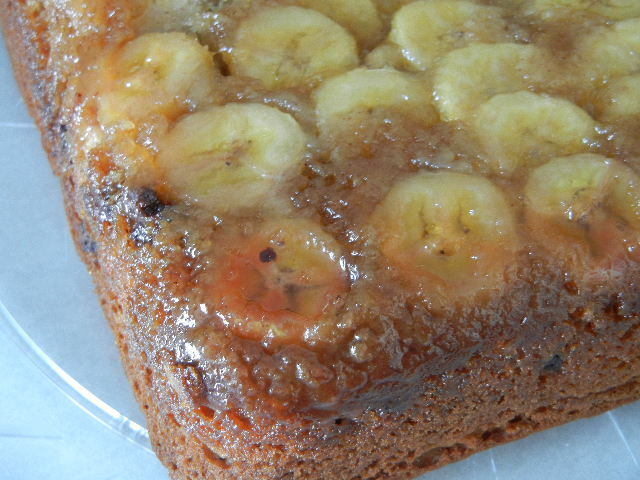 I couldn’t wait for my cake to cool completely, so my glazed melted literally into the cake…oooooh sooo good. This cake is phenomenal!! The cake has just the right hint of lime and is pretty with he bright red raspberries and bright green lime zest. The glaze is out of this world good. Not too sweet, not too tart. I beseech you to make this and let me know what you think.